Skickar Monday, April 29 om du beställer innan 28 minuter! Vanlig pris: kr 5 799,00/ST. 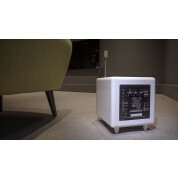 Special Price kr 3 399,00/ST. 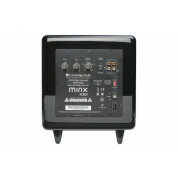 The Minx series redefines what’s possible from speakers this size. 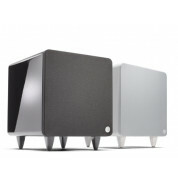 Each unit is discrete in both stature and design, yet they all produce a huge sound normally only associated with much larger, traditional box speakers. 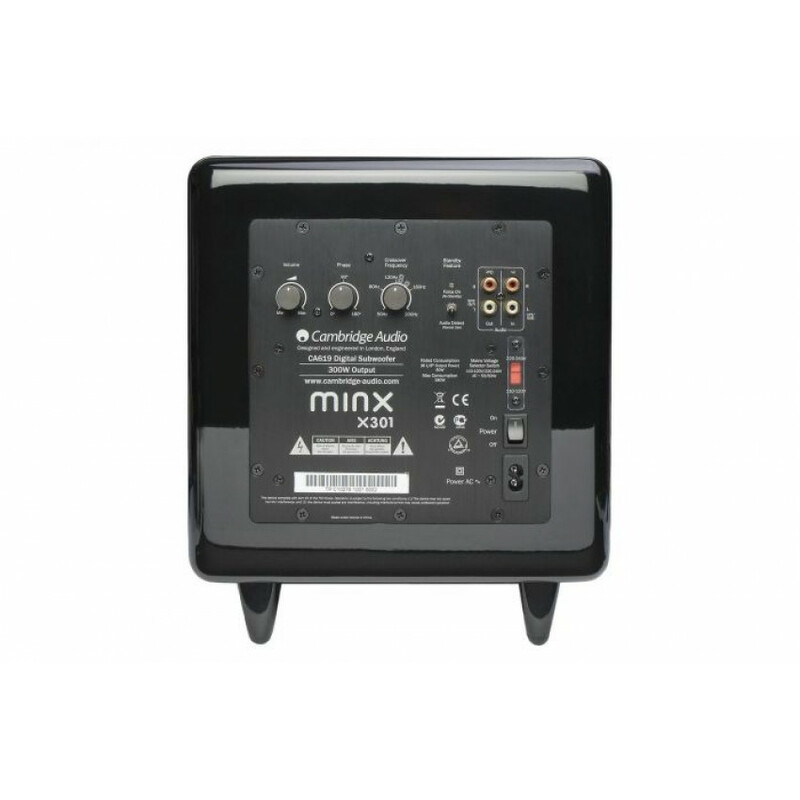 The Minx range is comprised of 4 different models: two satellite speakers, Min 12 and Min 22, and two subwoofers, X201 and X301. 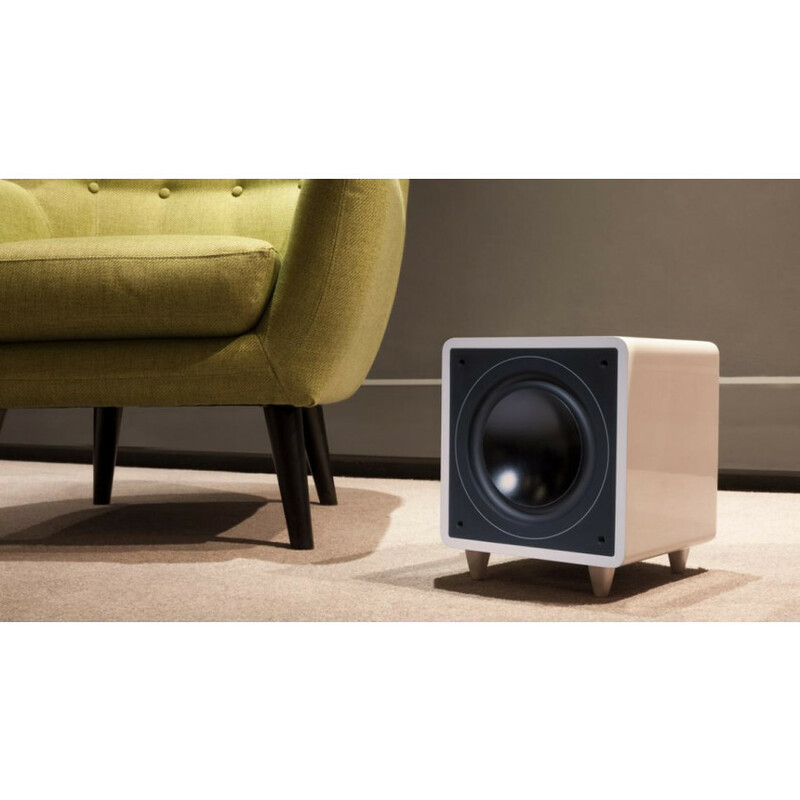 Each of the products work together harmoniously so you can pick a combination that suits your space, whether 2.1 or 5.1, and will sound perfectly matched. Complementing the satellites are two subwoofers, each packed with cutting-edge technology to maximise bass performance from the smallest cabinets possible. 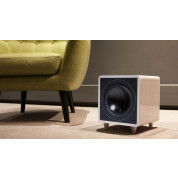 The 200 watt X201 and the 300 watt X301 subwoofers both feature forward firing drivers and Auxiliary Bass Radiators resulting in room shaking bass.